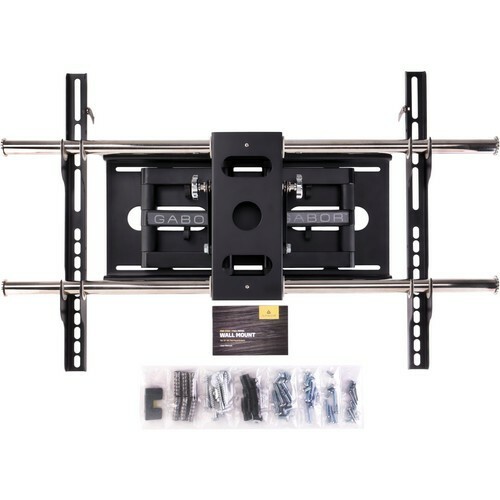 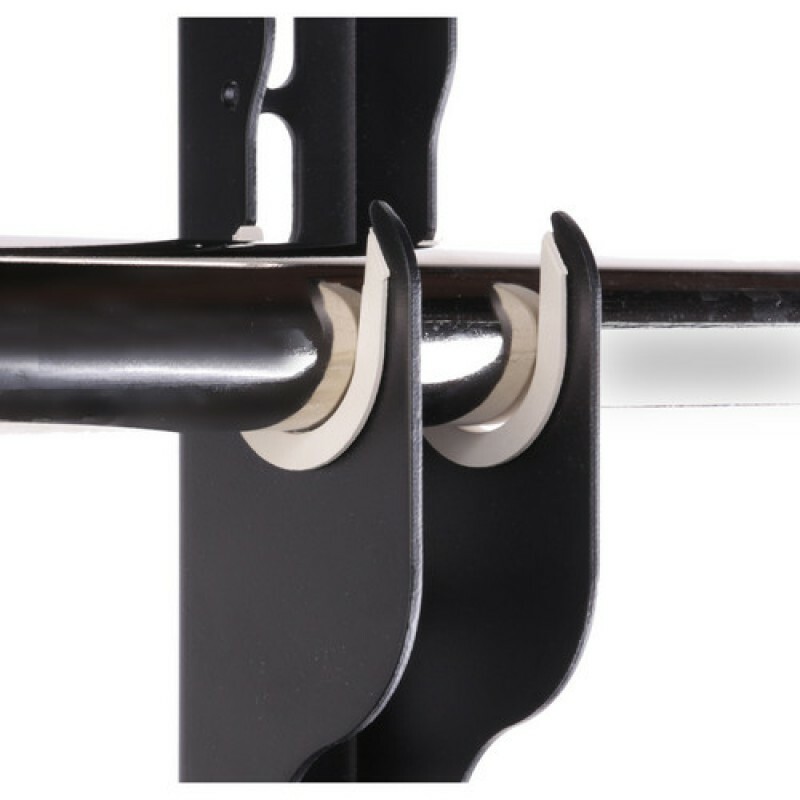 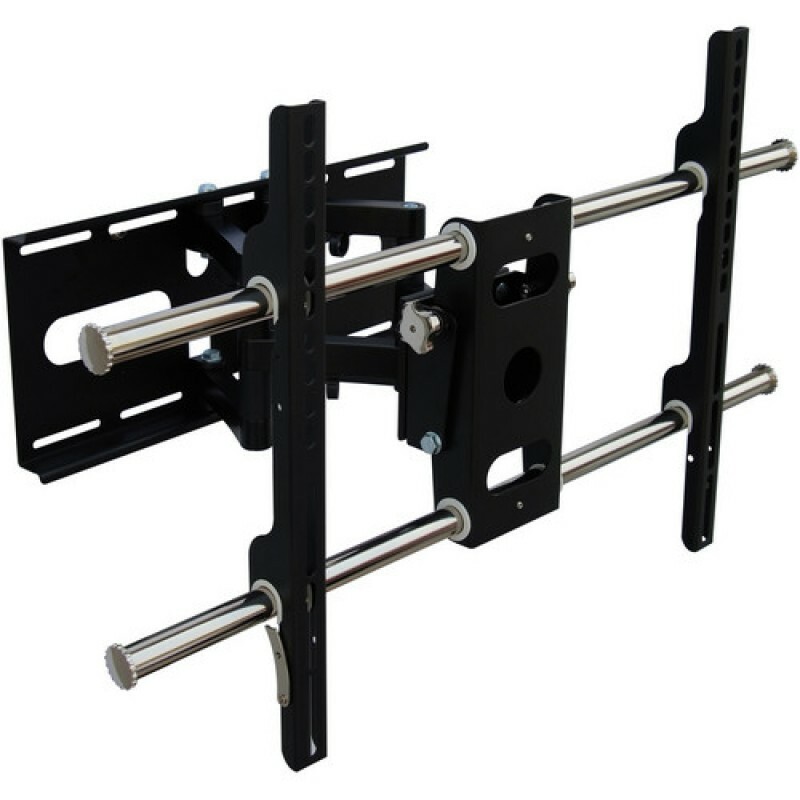 The Gabor Full Swing Wall Mount for 37-60"" Flat Panel Screens provides an easy and secure way to mount a 37-60"" flat panel screen weighing up to 132 lb to the wall. 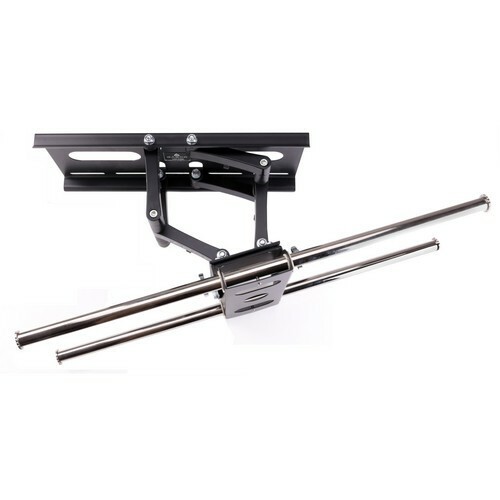 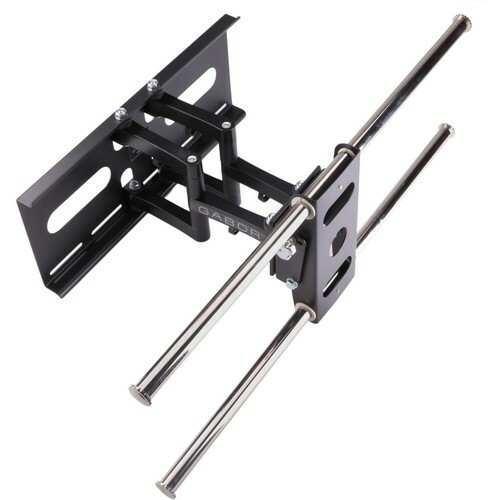 The mount is made from high-gauge cold-rolled steel for maximum strength. 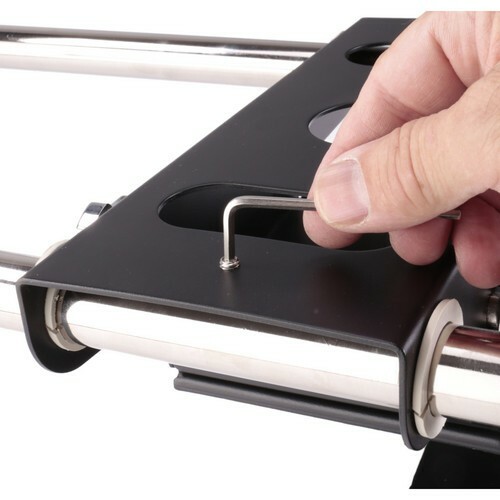 Once installed, the mount allows for tilt and pan adjustments. It extends between 4.8"" and 15.7"" from the wall. 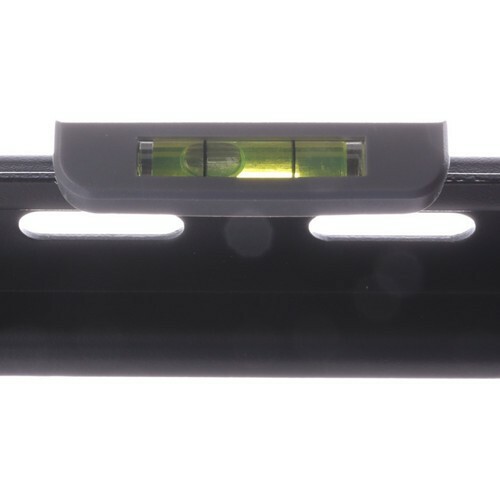 Installation is made simple thanks to the included bubble level and universal VESA mounting holes. 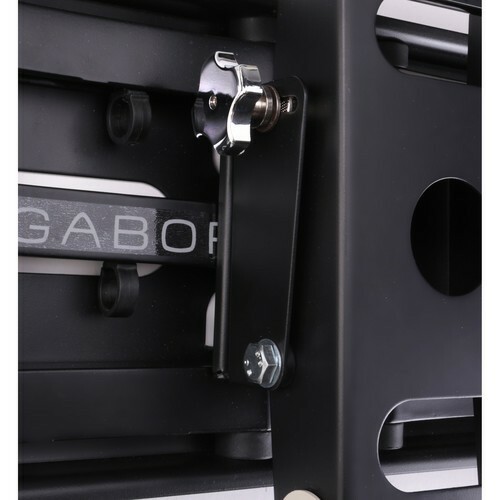 The mount allows for cable management to keep cords hidden from view. 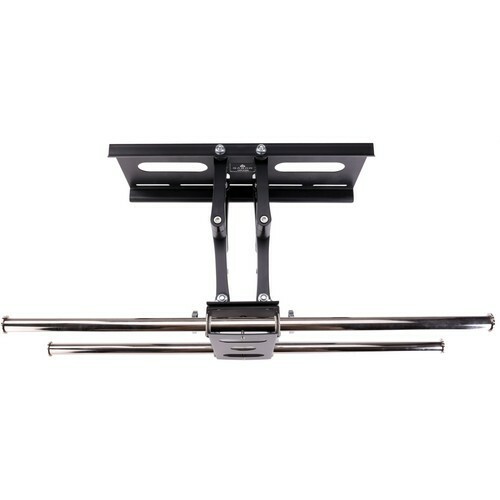 Additionally, mounting instructions and accessories are included.